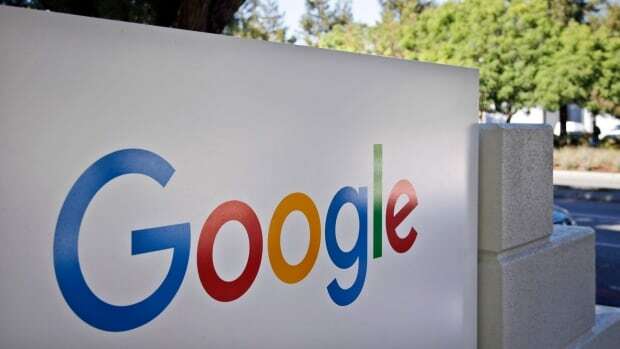 European Union regulators hit Google with a $1.68-billion US fine on Wednesday for abusing its dominant role in online advertising. It’s the third time the commission has slapped Google with an antitrust penalty, following multibillion-dollar fines resulting from separate probes into two other parts of the Silicon Valley giant’s business. The commission found Google and its parent company, Alphabet, breached EU antitrust rules by imposing restrictive clauses in contracts with websites that used AdSense, preventing Google rivals from placing their ads on these sites. AdSense is an older Google product that lets web publishers such as bloggers place text ads on their websites, with the content of the ads based on results from search functions on their sites. Microsoft filed an EU antitrust complaint about the service in 2009 and the EU Commission formally launched its probe in 2016, although it said at the time that Google had already made some changes to allow affected customers more freedom to show competing ads. Last year, Vestager hit the company with a record $5-illion fine following an investigation into its Android operating system. In 2017, she fined Google $2.75 billion in a case involving its online shopping search results.